So these exist. 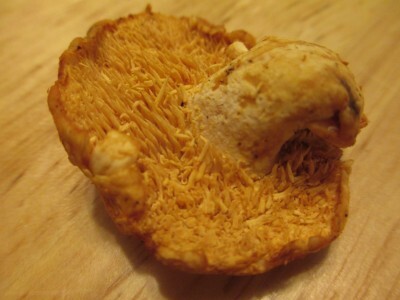 Hedgehog mushrooms were pretty amazing to look at and had a nutty earthy flavor. I wouldn’t go out of your way to find them unless you’re up for an adventure. I’m sure you can tell how these mushrooms got their name just by looking at them. If you find some, let me know what you think!